One of the things that almost each one of us check at the beginning of the New Year is the horoscopes. Well, some horoscopes will tell you about your love life, some about career and the others that will give the broad picture how the New Year will turn out for you. Well, we have also got something that can give a glimpse of how 2018 is going to turn out for your rummy game. 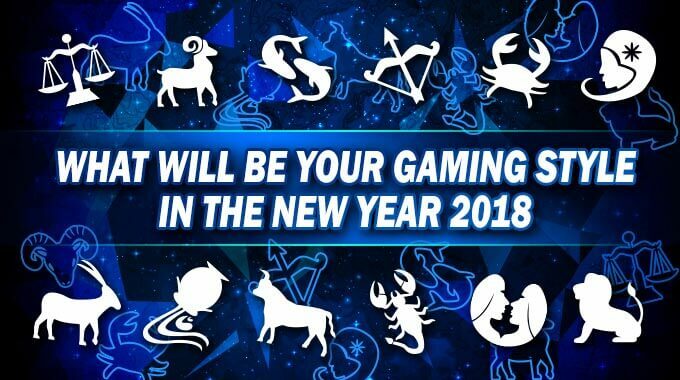 Check your zodiac sign and see how you can improve your rummy game and win big cash prizes as well. The New Year brings good news for the Aries. Whatever clutter has been clogging your mind will finally clear out and give you clarity in each and every aspect of your work. You will be able to strategize and have the focus to achieve them as well. What this means for your rummy game is that even when you pick big tournaments, you will not be intimidated, confused or nervous. You will give complete focus to your game and win them as well. Don’t let this time go waste and aim for the big-ticket games. The first priority for Taureans will be managing their personal lives. However, the stars are favouring you and this you will be able to manage and achieve quite easily. So, that leaves you with significant amount of time to focus on your favourite rummy card game. Once you have managed the urgent priorities, enjoy your free time, playing the best rummy game and starting the New Year with big cash rewards. Just push a bunch of hours regularly and get into being an absolute rummy champ. This year Gemini will get full independence to make the most important decisions of life. This is not the time to give in or be soft in pressing situations. Take a stand and do what you truly believe in. 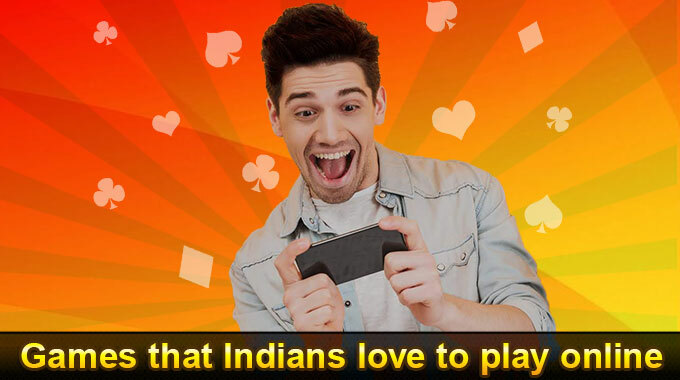 When it comes to rummy, you will do quite well as you will be able to enjoy your favourite game with much more confidence and enjoy high stake games. The only thing you need to keep in mind is not to take no for an answer. It will seem like you are maintaining status quo all through the way. But don’t let it hold you back. Instead, walk in with absolute confidence and you will be able to turn things in your favour. The New Year will present confidence to face different things in your life. 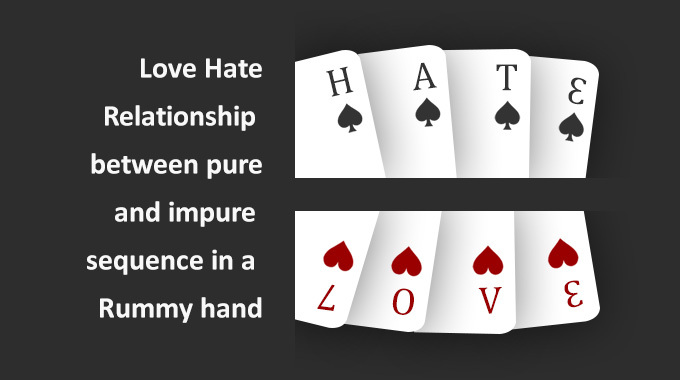 So, if you were hesitant in trying the different forms of rummy, then this is a good start. 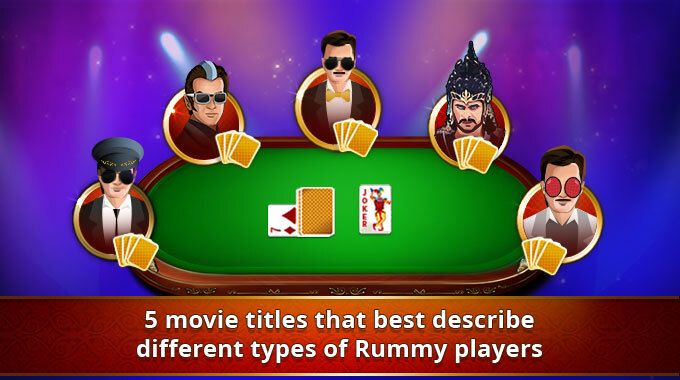 You will not only enjoy the variants of rummy, but also master it easily. 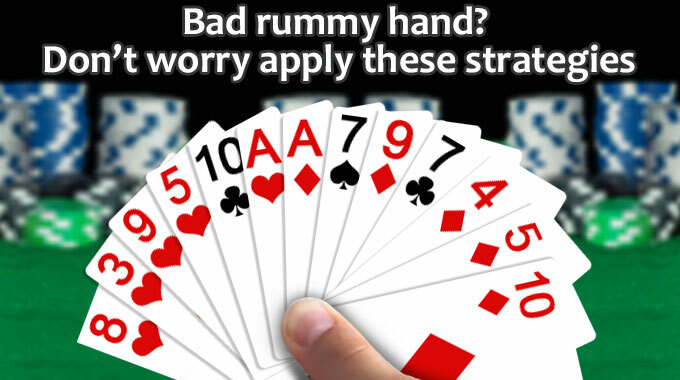 To get started, read through the rummy rules and understand the game properly. You may just be pleasantly surprised with the results. The New Year is made up of many rise and shine moments for the Leo. You will reach out to people and build new connections successfully. The gaming world will work quite well for you. 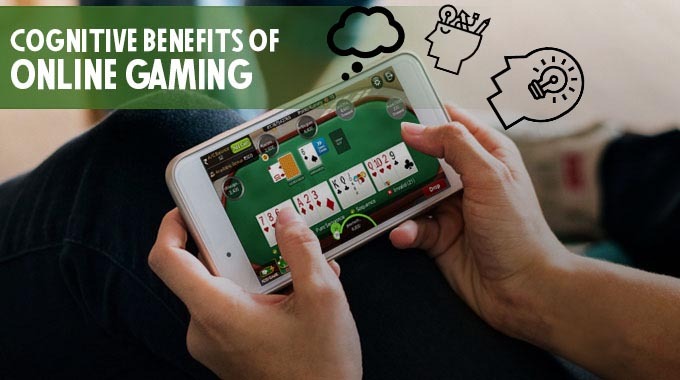 Not only will you enjoy your favourite rummy game, you will also be able to concentrate for long duration and make the right moves with the required analytical judgement. You can play multi table games and enjoy them without any tension. So, pick up tournaments and you are all set to grab big wins. Whatever old habits are haunting you, this is the time to put it to sleep. Whether it is old and decayed relationships or those often-made silly mistakes, you can make the switch quite comfortably. If you are one of those who have tried a few games of rummy but don’t really have the confidence to take it forward, now it will change. You will not only see yourself moving forward with confidence but also winning those games. So, make small beginnings but don’t hesitate to make that beginning. What the New Year offers Libra is an option of not putting emphasis on just one single area of their lives. Whether it is job, home or any other front, you need to distribute your time evenly. Of course, this doesn’t come as a challenge for you, as you symbolize the scales. This also means that you need to keep your gaming life in harmony. Too much or too little is not going to work for you, no matter how tempting it could be to play just one more game. So, remember enjoy rummy, but strike a balance in the amount of time you are investing in it. It is very important for the Scorpio to spend well within their budget. Hold off any impulse buys or playing games without a proper planning behind it. 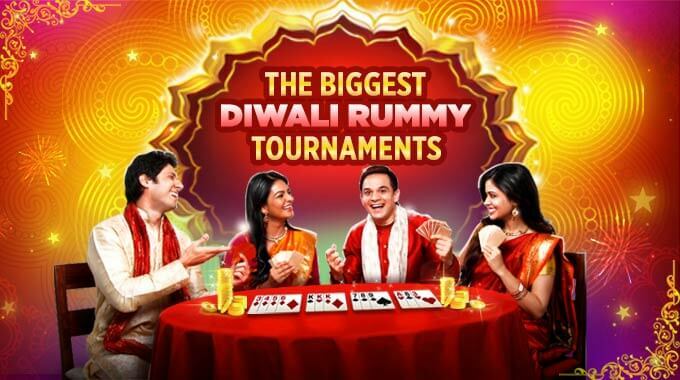 Remember, responsible play is the most important thing when you are into online rummy. Invest your time in doing different things and balance them out equally. You can also try some new sports and adventure games. 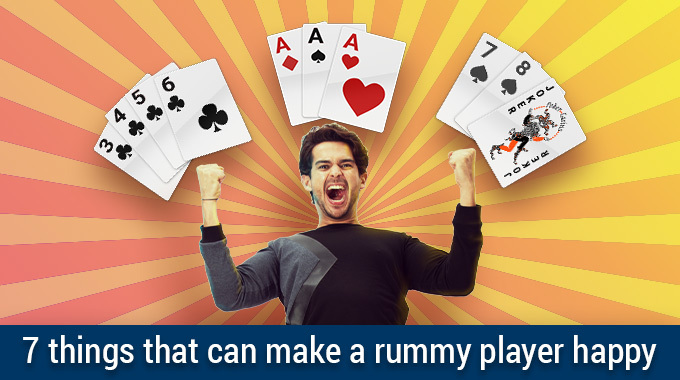 When it comes to rummy, play when you are all set to give it your complete focus and enjoy it completely. All the hard work that you did in the last year will see benefits in this year. Yes, this applies to the game as well. This is the time to go competitive, demonstrating your skills and make big scale wins. 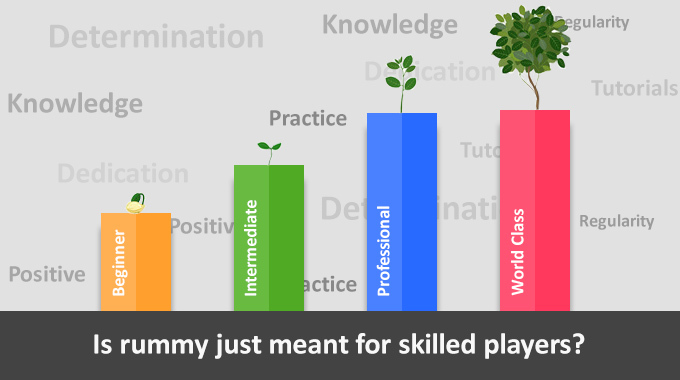 You will be able to impress the right people and of course get smarter with rummy as well. Even if the results at the beginning are not to your satisfaction, with regular practice, you will see significant difference. The focus of this month will be primarily on your family. You will also be heavily influenced by others. Even though, you may not find yourself in complete control, you will ultimately get what you aspire for. When it comes to picking the game you want to play, start with cash games and then move on tournaments. The only thing that you really need to focus on is moving forward with an open mind. Be prepared to work hard in the New Year and that is actually a great way to move ahead in life. You are going to be all packed with energy this year and your focus is going to improve significantly. Pick all those activities that actually get you thinking. Right from rummy games to puzzles to shooters, your razor sharp precision will get you a big win every time. Whatever is holding you back will be out of your way and you can concentrate on your game fully and wholly. Pisces will thrive when it comes to health and happiness. Even if you have some negative thoughts, don’t let it bring you down. You are going to play games that will excite you and make you smile end to end. You need games with social simulation and something where you can use your focus to the most. Enjoy round the clock games of rummy and you will be surprised how fast you will master the game and win big in tournaments. 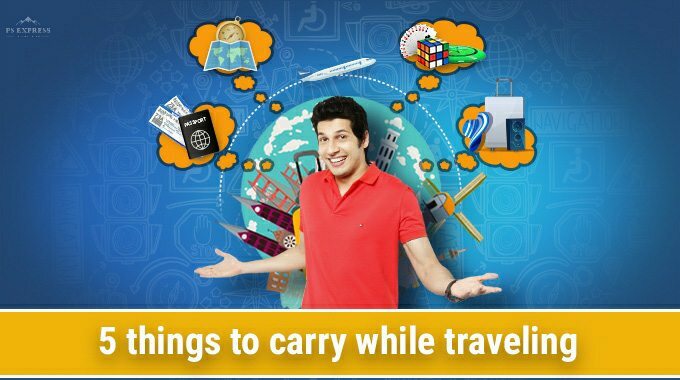 So, don’t wait any further and get started this year with all new and exciting tournaments.